The best way to get to know a community is by scheduling a tour. See the facilities, meet the staff and residents, and get a feel first hand what it's like to live at LivHOME of Orange County Home Care. is a compassionate home care solution that brings comfort and safety into your loved one’s home. We offer the highest quality care, using licensed nurses, social workers, and counselors who oversee caregivers and work in concert with families to ensure your peace of mind. Life Care Managers develop a holistic plan of care that looks at your loved one’s physical, cognitive, and social needs, as well as any quality of life concerns. All Caregivers must go through in-person interviews and training. They are fully insured, bonded, and employed for your safety. Our easy-to-use LivHOME Connect tablet provides 24/7 care and support. It’s the best way to receive home care – trust us! Since 1999, LivHOME has matched over 25,000 families with amazing caregivers. We hire and employ all of our caregivers, with industry-leading background checks, skills evaluations, reference checks, and on-site training. Now it’s even easier to receive 24/7 care! 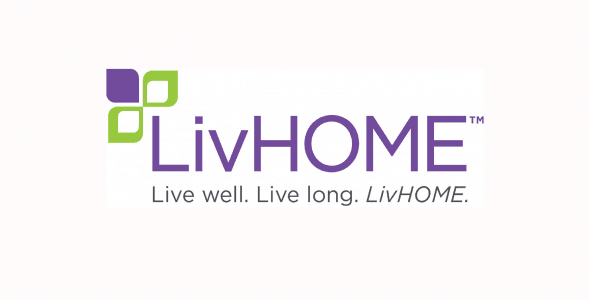 LivHOME Connect is a tablet in your loved one’s home, helping seniors video chat, set medication reminders, play games, and indicate how they’re feeling today. Our care experts closely monitor care and immediately follow-up when necessary. LivHOME is a proud partner of the Aging Life Care Association and Home Care Association of America. We continue to provide quality care with national recognition, including recent awards from Home Care Pulse: Provider of Choice, Employer of Choice, and Best of Home Care - Leader in Excellence. PrimeCare Quality Home Care, Inc.